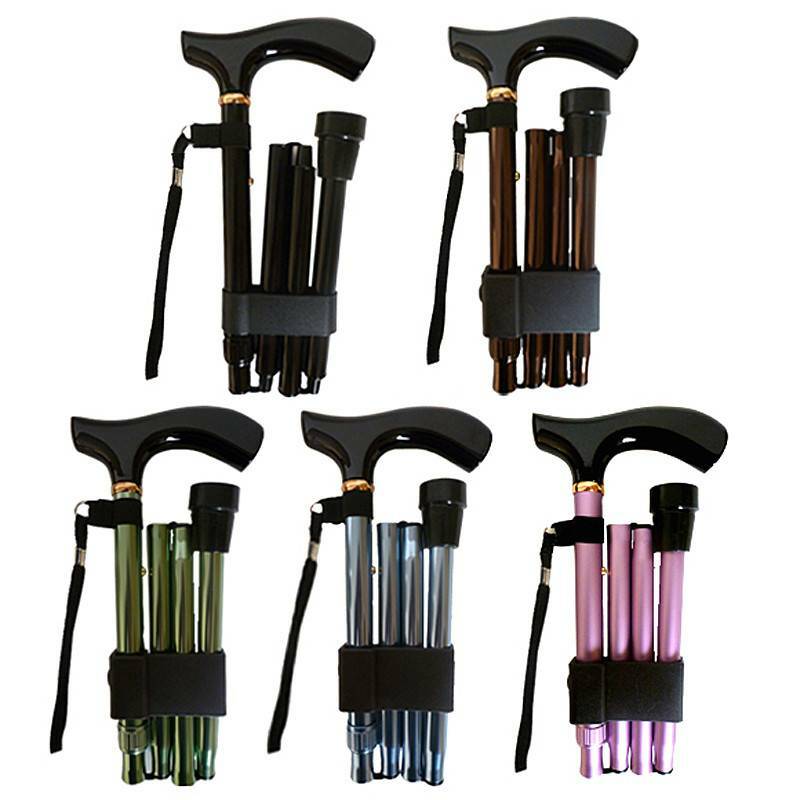 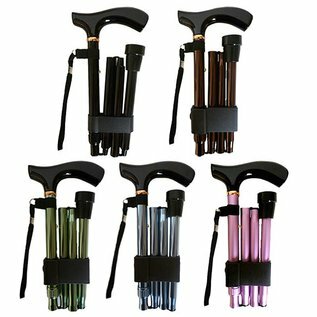 Perfect for travel this cane folds down to 11 3/4". 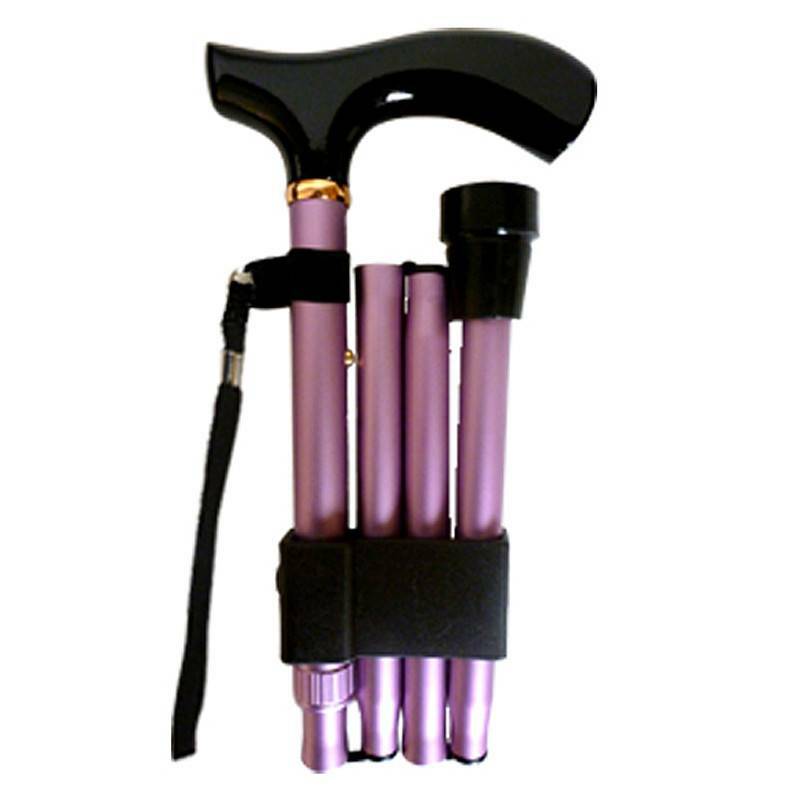 Folded Size . 11 3/4"